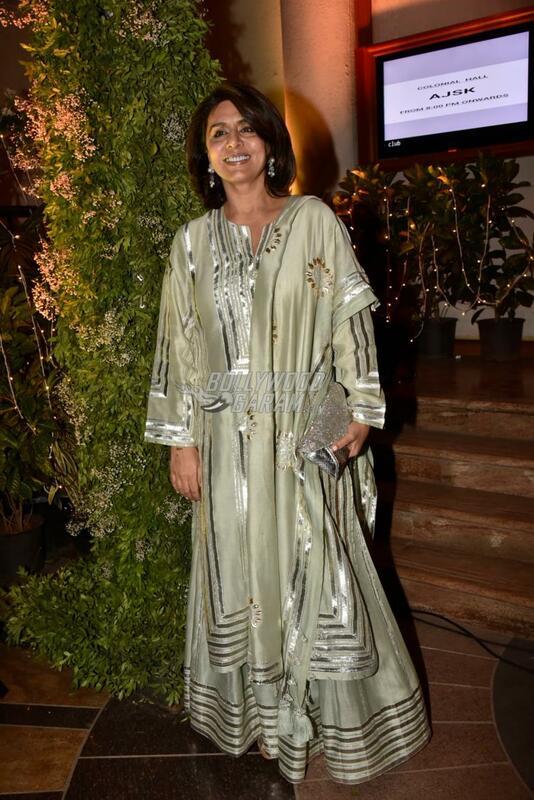 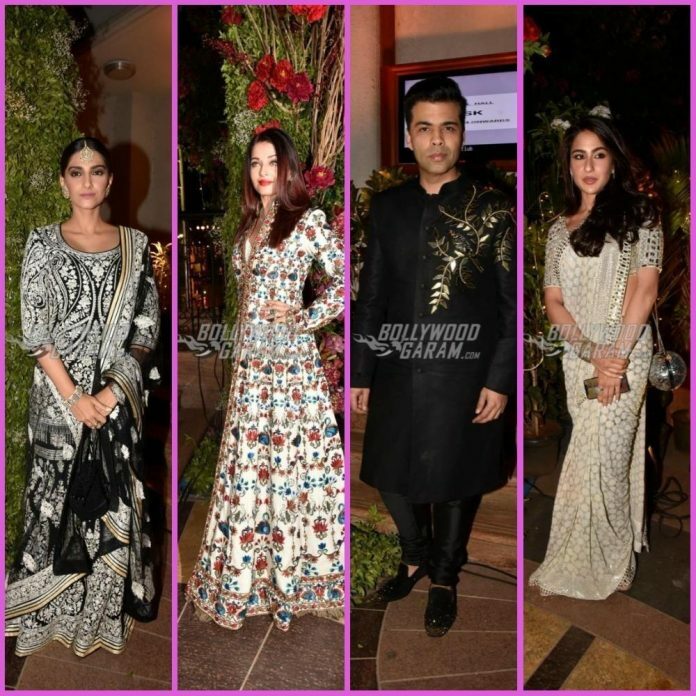 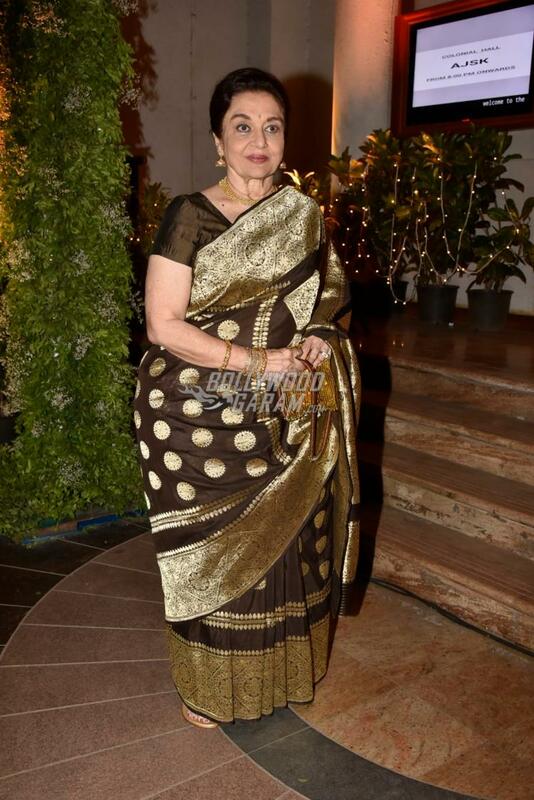 Stars from Bollywood descended at a high profile wedding reception held in Mumbai on April 22, 2018. 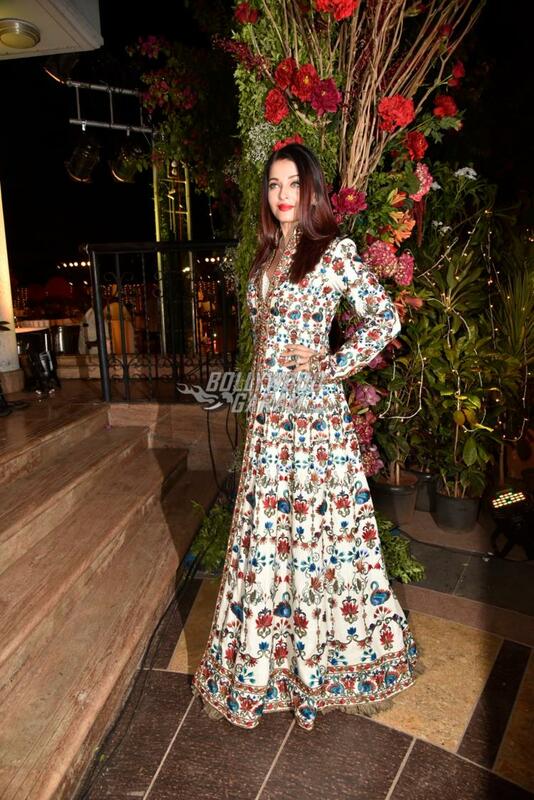 Amitabh Bachchan, Shweta Bachchan, Aishwarya Rai Bachchan, Sonam Kapoor and others not just appeared in their best outfits but also made the most of the wedding reception. 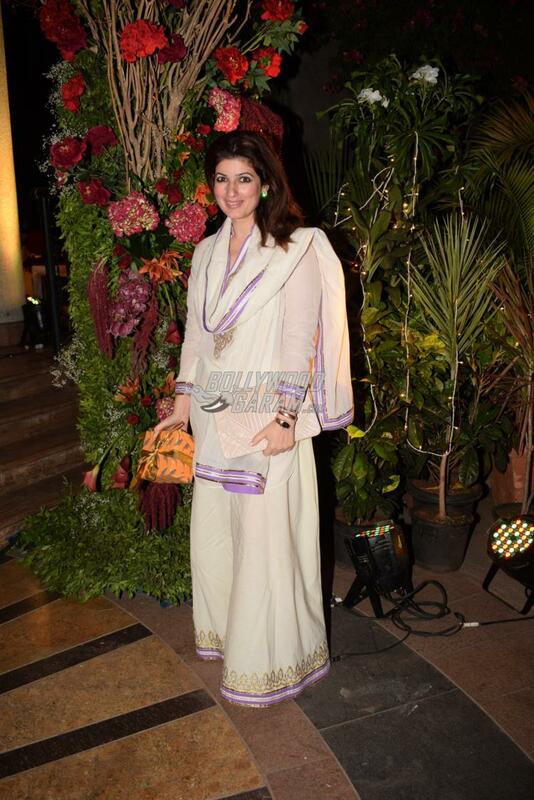 The attendees of the event included Jaya Bachchan, Neetu Kapoor, Sara Ali Khan,Dimple Kapadia, Twinkle Khanna, Karan Johar and others. 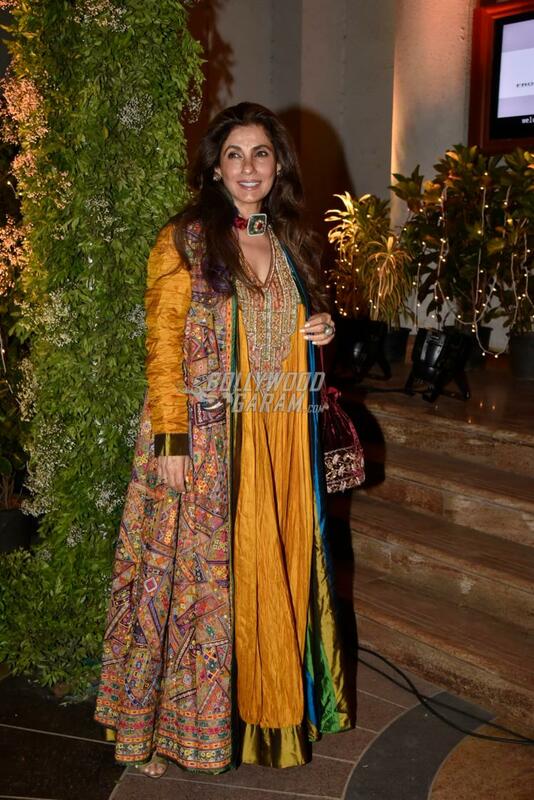 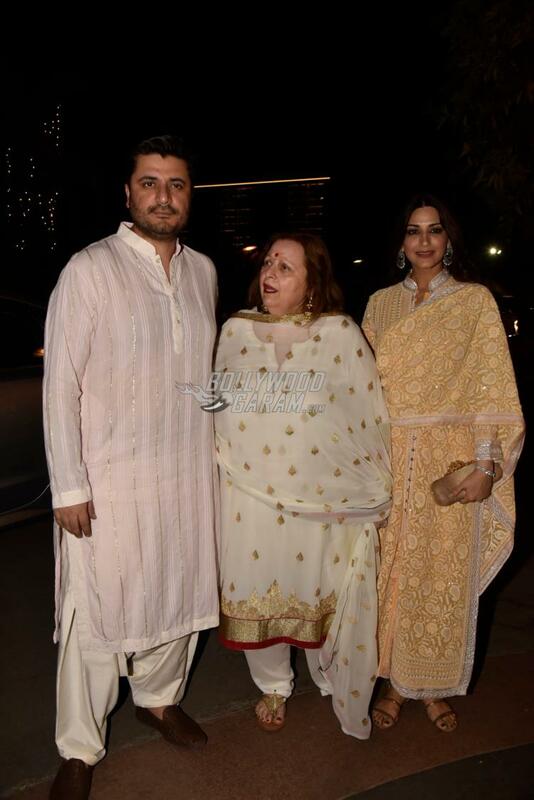 The one who caught everyone’s attention was Saif Ali Khan and Amrita Singh’s daughter Sara Ali Khan, who looked gorgeous in a off-white glittery sari. 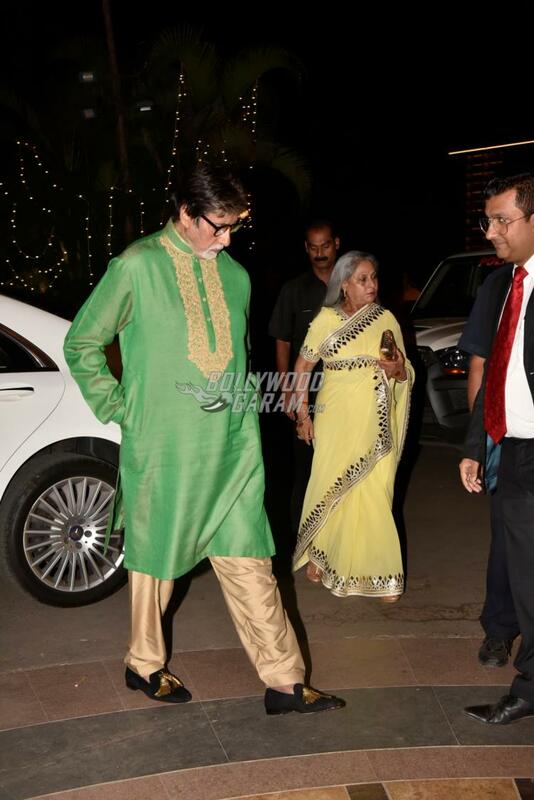 Big B looked dapper in a green long kurta with golden pyjamas while wife Jaya was seen in a light yellow sari with an attractive matching blouse with mirror work. 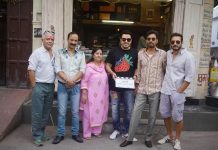 A few videos posted on the social network showed a few Bollywood celebrities shake a leg to the tunes of some foot-tapping Bollywood songs. 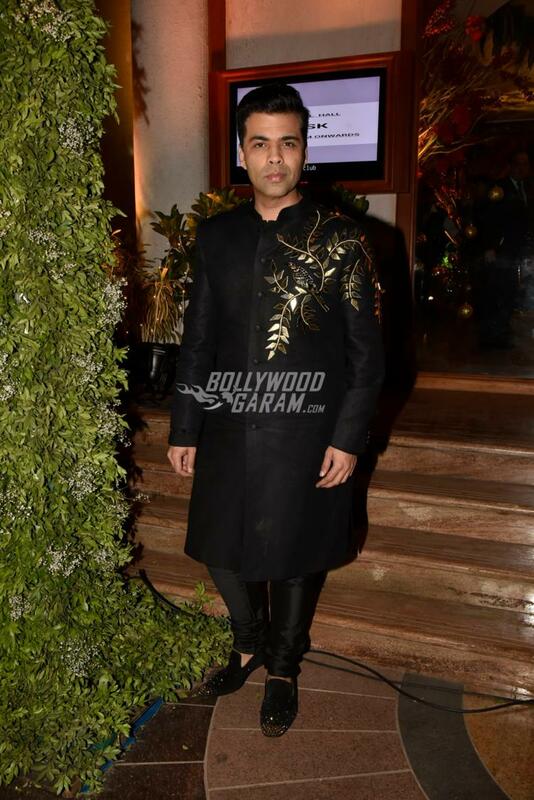 Karan Johar showed off his moves on his favourite dance track Radha Teri Chunari from Student Of The Year while Sara Ali Khan grooved on the classic song Saat Samundar.